Looking to Relocate to Panama? Don't miss Playa Venao! Whether you’re looking to retire, rent, or just vacation, you’ll find that Panama’s “off the radar” beach communities offer the perfect fit for what you’re looking for. One of our favorites, and one that’s been picking up steam recently, is Playa Venao. 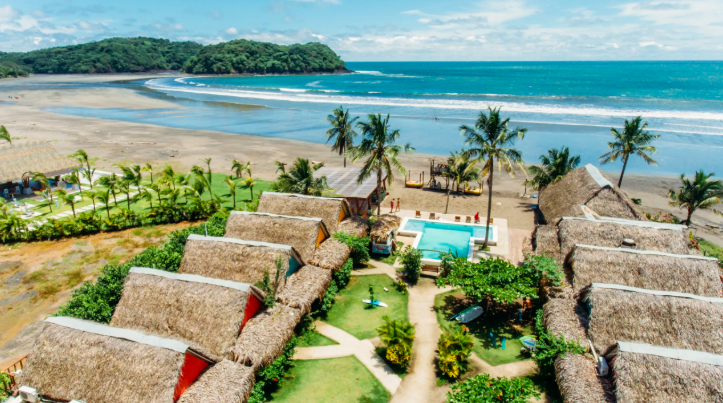 Playa Venao is located on the Azuero Peninsula, in one of the southernmost regions of Panama. “El Azuero”, as locals call it, is surrounded by hundreds of miles of Pacific beaches, with the peninsula’s interior being dominated by rolling hills, and dense tropical forests. Playa Venao is located about a 4-5 hour drive from Panama City. 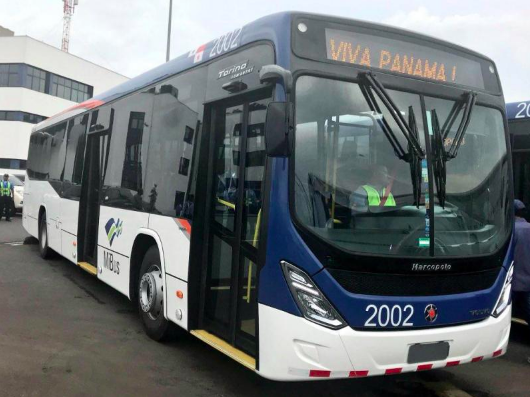 There are no direct busses that go there from the capital, but there are a number of daily routes that service nearby Las Tablas and Pedasi. You can also fly from Albrook (Panama City) to Pedasi. From there, there are regular busses and shuttles to the beach, as well as car rental options should you want to explore on your own. The town itself is very small, but the surrounding green space and undeveloped land is enormous. Even better, both the interior land and beach area are nearly completely free of mass development. That is to say, that the development that is there is done with eco-friendly building in mind, as well as incorporating sustainable wildlife and reforestation projects.